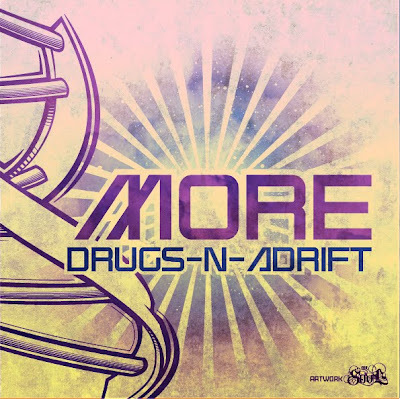 As you may know, the release of DNA (Drugs n Adrift ~ A Tribute to East Coast Hip Hop) has been rescheduled for September of 2011. Don't fret though, click the below artwork (by Mister Soul) for a free download of the the first single - MORE. Below is the link to download More as a full length single (radio, extended, etc). The video for More (Directed by Rick Foy of DVID Films) will be out in about two weeks. If you can't wait that long check my previous blog post (Y'all Ready!!! Leggooo!!!) for behind the scenes photos. Thank you for your continued support throughout my career. And, don't worry I have a few surprises for you all in the interim ---> Pudding Face!! DNA is scheduled to be released in September 2011.